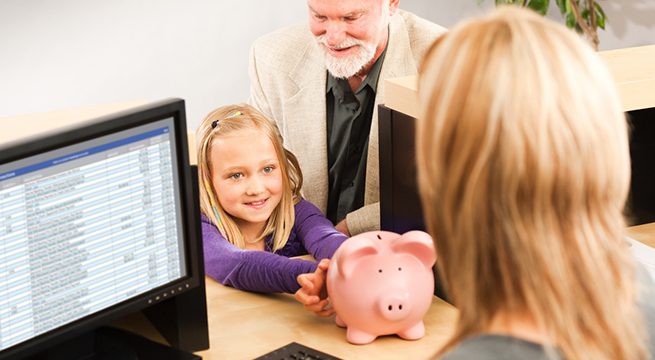 Directions Credit Union provides its members many ways to save more than you could through a traditional bank. Saving Is Different at Directions! As a nonprofit financial cooperative, our sole mission is to serve our members. Our focus is on you, not generating a profit for shareholders. As a result, you will find that we have fewer fees and offer better rates than a bank. The owners are the key difference. While banks have stockholders, credit unions are owned by the people who bank there — the members. Every person who opens an account with Directions Credit Union owns a “share” in the organization and has a say in how it is run. This is primarily illustrated through the credit union’s annual meeting and board of directors. Board members volunteer their time and are ultimately responsible for the credit union’s direction. 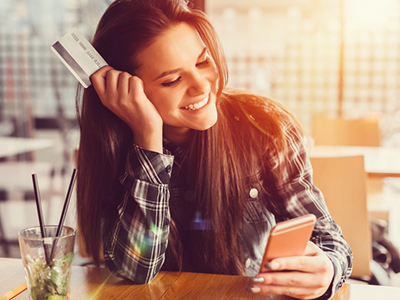 Transfer your high-interest credit card balances and save with our low rate, no annual fee VISA credit card. Unlike most cards, we don’t charge a fee for balance transfers. Choose our Rewards VISA card and in addition to a great rate, you’ll also earn points toward travel and merchandise. We offer members competitive rates on new and used vehicle loans. Even if you are not in the market for a vehicle, we can help you save money with our low auto loan rates. Refinancing your current loan with Directions may help you reduce your monthly payment or pay the vehicle loan off sooner. 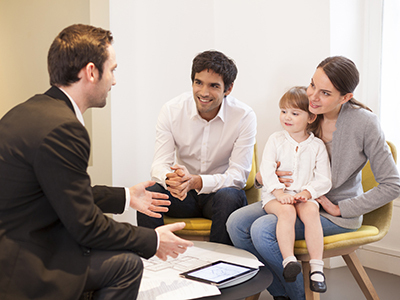 With our low rates and low closing costs, financing or refinancing your home loan can provide big savings. Let us take a look at your current loans and determine how we can save you money! Getting nickeled and dimed by your checking account? 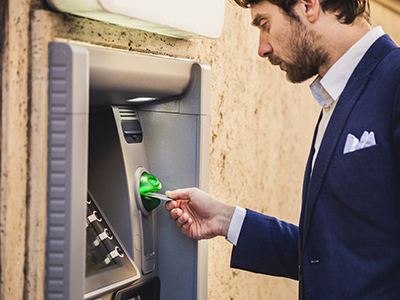 Unlike most banks, Directions still offers a FREE checking account and FREE debit cards with rewards. So, don’t let the fear of switching, prevent you from saving money. It’s easy to switch to Directions Credit Union. We’ll give you everything you need to close your old checking account and switch over your automatic deposits and ACH payments. Or give us a call with your account information and we’ll handle the details. All you’ll need to do is come in and sign the paperwork. How Do Credit Unions Benefit Members? Credit unions are nonprofit organizations. Unlike banks who strive to raise stock prices, credit unions filter profits back into the organization, creating better interest rates and smaller fees for members. Credit unions provide members with services that help keep you informed and point you toward a rewarding financial journey. Why Should I Choose Directions? Directions Credit Union began and remains a trusted part of this community since 1953. You’ll find Directions has everything for your financial needs; checking, savings, home and auto loans, and convenient ATMs. Plus, something you won’t find other places, good people who are just like you!